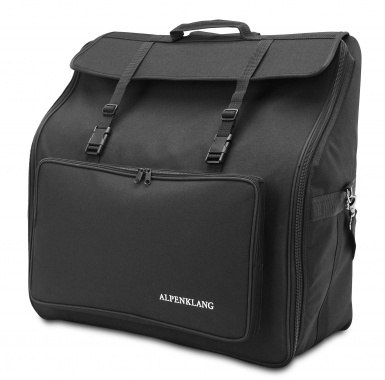 The Alpenklang "Calida" bag is the ideal choice for accordionists who are often traveling with their instrument. As usual with Alpenklang, the quality of the craftsmanship is excellent and the product is well thought out. 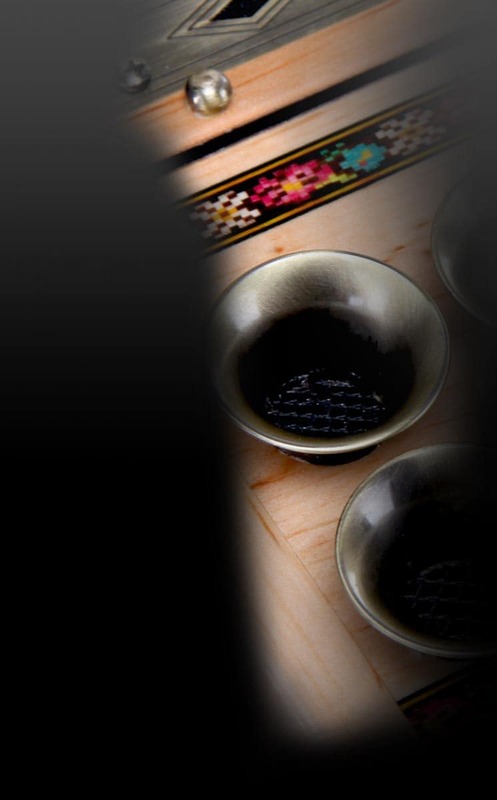 The 1 cm padding protects your instrument reliably from hits and the water-repellent outer material does everything to keep your instrument dry even in bad weather. 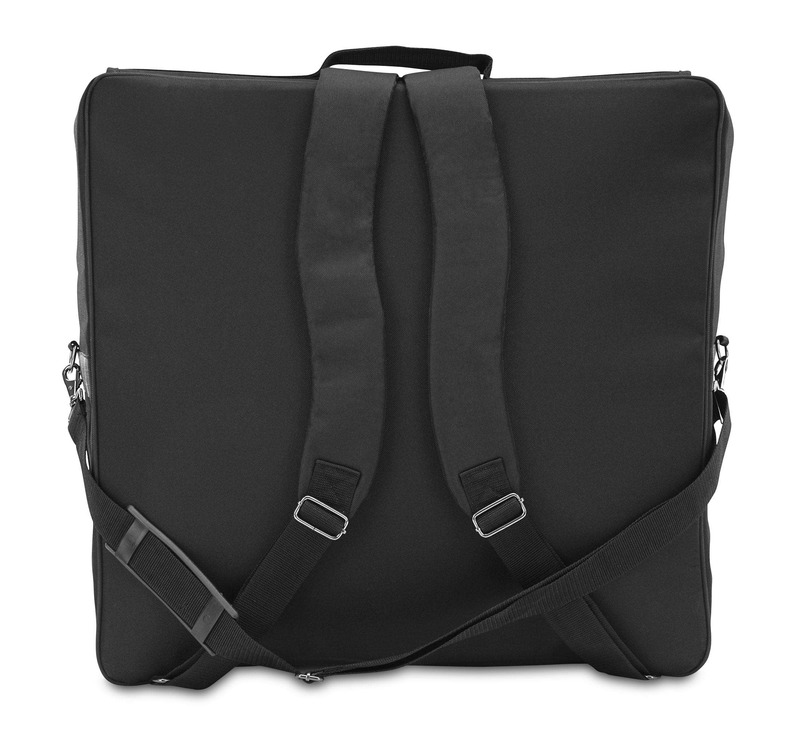 Furthermore, the accordion gig-bag has 1 outside pocket in which additional equipment such as straps can be stored. The "Calida" accordion bag series therefore offers top quality for the small wallet!